Where do I start with fundraisers? How do I find fundraisers? How do I create a successful fundraising event? 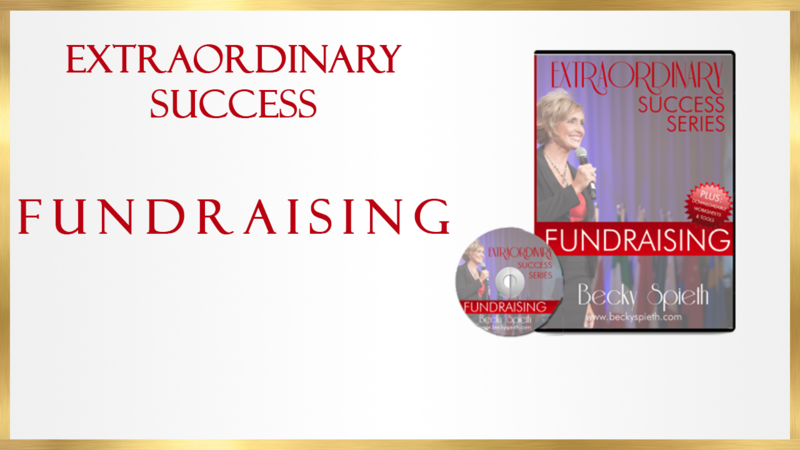 If you need a new approach to your success in 2014, Extraordinary Success to Fundraising is your step in generating new business, new relationships, and an explosive new income.